Fresh sunflowers, red and orange gerbers. Fuscia mini spray roses, rust fressia,hypercium. 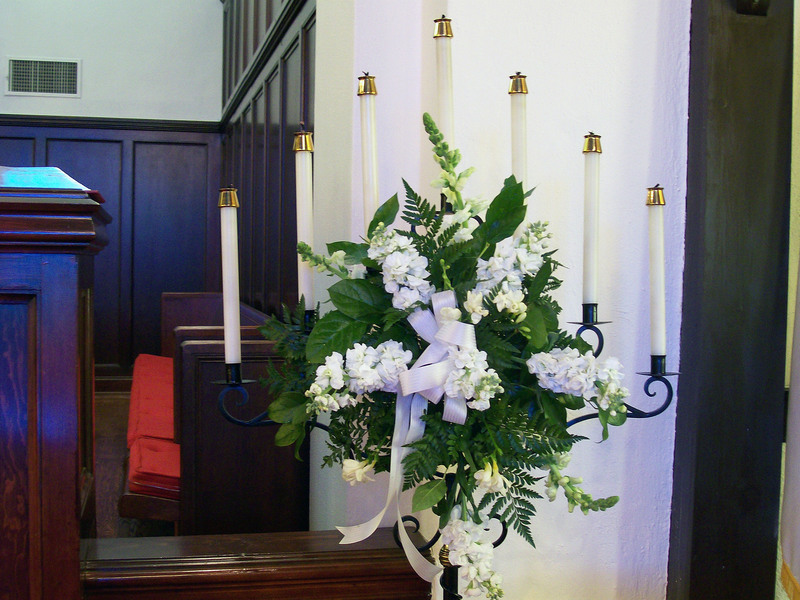 This lovely arrangement comes beautifully tied with a satin chocolate ribbon. Bridal bouquet with white tulips, roses, old-fashioned stock, ranunculus, freesia and hydrandias in a hand held posy style... Green stems wrapped with satin ribbon. 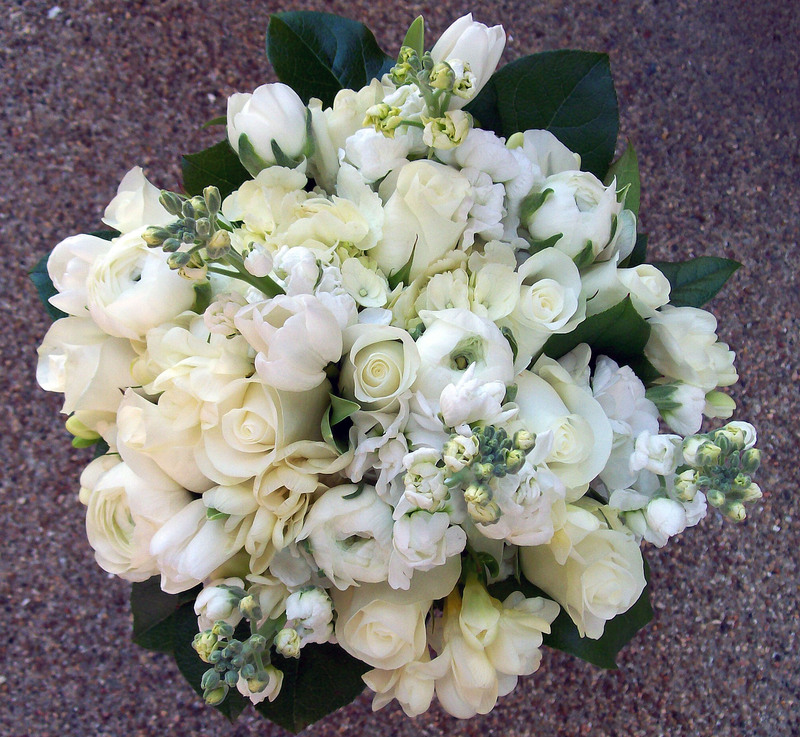 Boulevard Florist offers unique one of a kind elegant bridal bouquets. 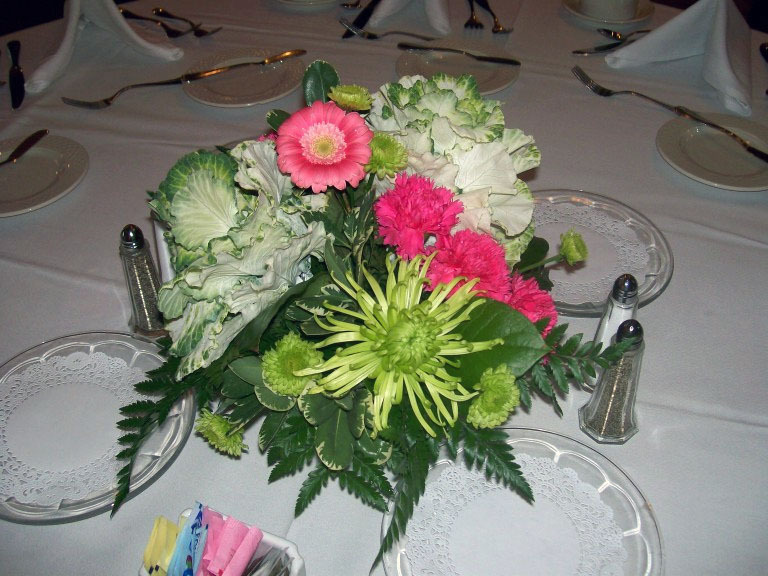 Choose from our bridesmaids bouquets, corsage's, boutonniere's, table scapes. 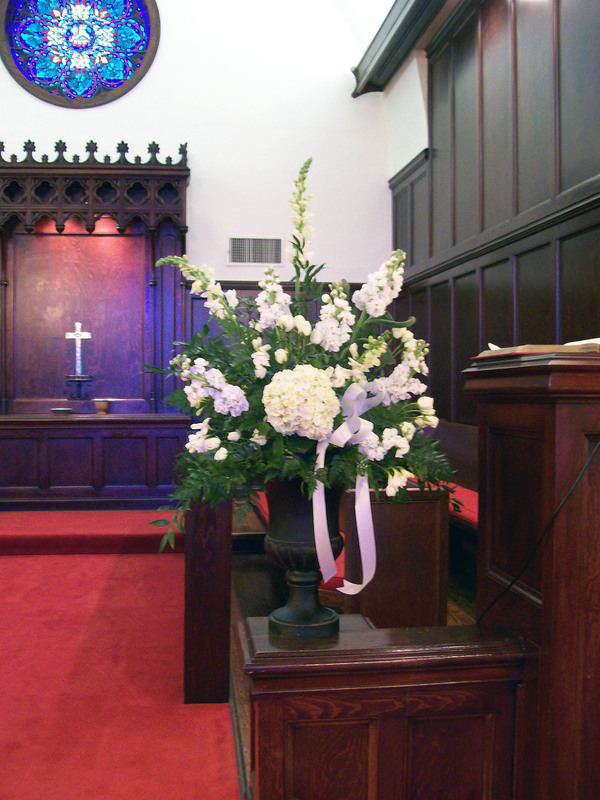 We also offer beautiful wedding decor that adds the perfect ambiance for your special wedding day.